IN THE FIRST PART OF THIS New Moon Phase, WHEN THE MOON IS STILL DARK AND WE CANNOT SEE IT....I think of it as a veil over the feminine - which needs protection and is extra sensitive during this phase. NEW MOON PHASE lasts 3 and 1/2 years. For about the first year and a half of your 29 YEAR SOUL CYCLE, the Moon is totally in the dark - just like it is every month for about 3 days! At New Moon Phase, you are being REBORN but you are still in the womb of the Great Mother. "We are still in the dark....gestating our seed." At the New Moon, the moon is in conjunction to the sun. 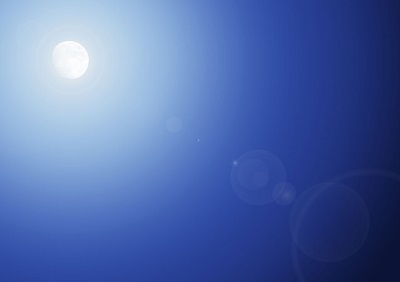 At conjunction the moon and the sun are in the same place in the sky from our perspective here on earth, they are as close as they can get to each other. The Moon’s bright face is directly facing the Sun; her dark side is facing the earth. We can’t see her at all for about 3 ½ days every month. Your soul is reuniting with spirit, signaling that a new impulse for growth is beginning. As this UNION OF OPPOSITES is occurring you may feel a kind of duality. You experience the vast unlimited potential of life alongside the wish to become your individual self. From our earth perspective we can’t see the moon as it is in its dark phase. So we call this the New Moon Time. 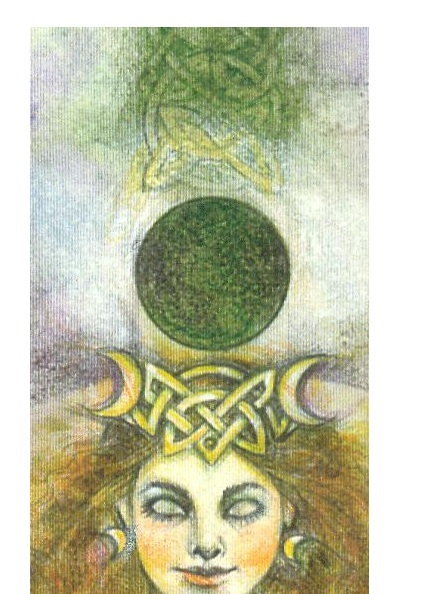 This coming together of Sun and Moon marks the BEGINNING OF NEWNESS IN OUR LIVES and even though it appears dark from our perspective, the Moon is actually much lighted from the perspective of the Sun, so there is great potential for Spirit to penetrate deep within the Soul. A new radiant life lies like a seed within you at this time. This is a HOLY time indeed! ...but it is only potential in this phase. 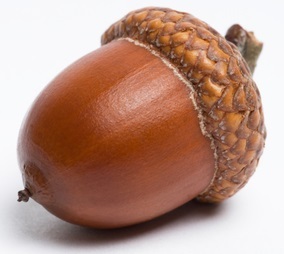 The acorn carries the template for the large oak tree. The seed has a tremendous amount of power within itself but at its core it has not yet stirred and so its energy is in the form of potential. 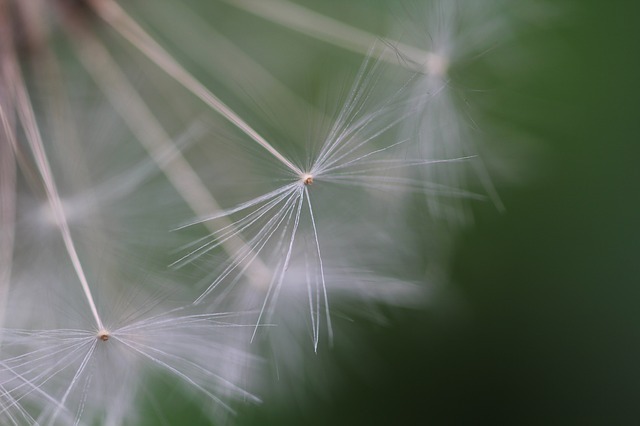 It will take time, care, and nurturance for the seed to release itself to the world. In this dark of the new moon time a new cycle of growth is beginning, but you cannot see or know exactly what it is. This is how it is meant to be. This is your Lunar Consciousness. This kind of ‘knowing’ does not come from our egos but from our intuitive self. 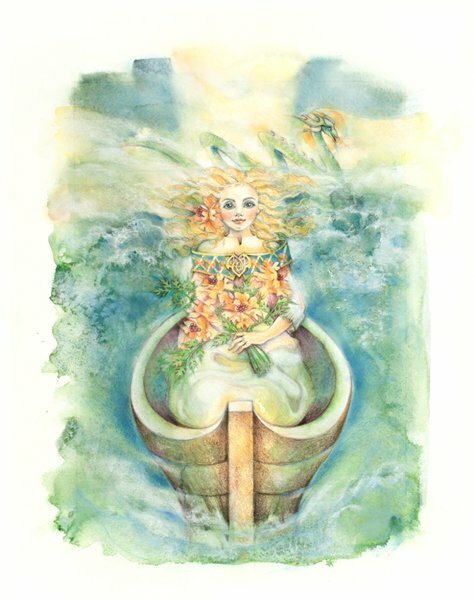 At this phase on your new journey your conscious mind through its ego would only interfere in the making of something much less wonderful than your divine feminine nature is about to unfold for you. You must let go and let Goddess! And it isn’t easy because you may be feeling a very strong urge to move forward, as if the skies were the limits, but somehow your physical world is not. You are at the beginning of a new lifetime, one that will take nearly three decades to unfold! Try not expecting this new life to start off with a big brass band! Just to feel this impulse for new growth may be enough. After the long journey through the darkness of the previous four years of your life, your Moon has returned to its home and has been pierced by the light of the Sun and made (whole or) holy once again. Your new life begins in the dark. It is taking hold in the unseen places in your unconscious. 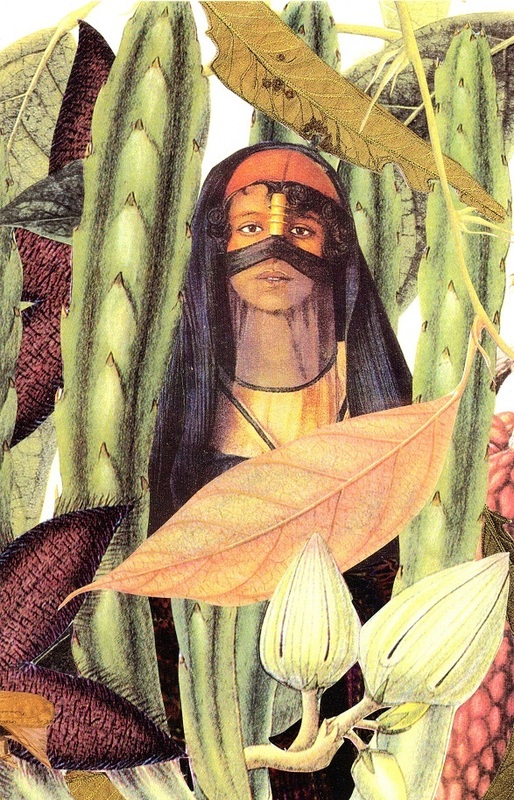 You will feel the creative impulse for new growth. You will feel an urge towards doing something new though you will probably not know what that is! A subtle urge, an instinctual sense of new life begins to assert itself. As the cycle progresses a quickening in the dark begins to occur, just when you feel that you have no more energy to move on. You may feel this mentally, psychically, spiritually, physically, or in all these ways. It is not unusual to feel that we were ‘taken down’ by the last few years of our lives (usually we still feel the residue of our Balsamic moon time) and it is possible to feel a little betrayed by the promise of this so-called “New Life”. 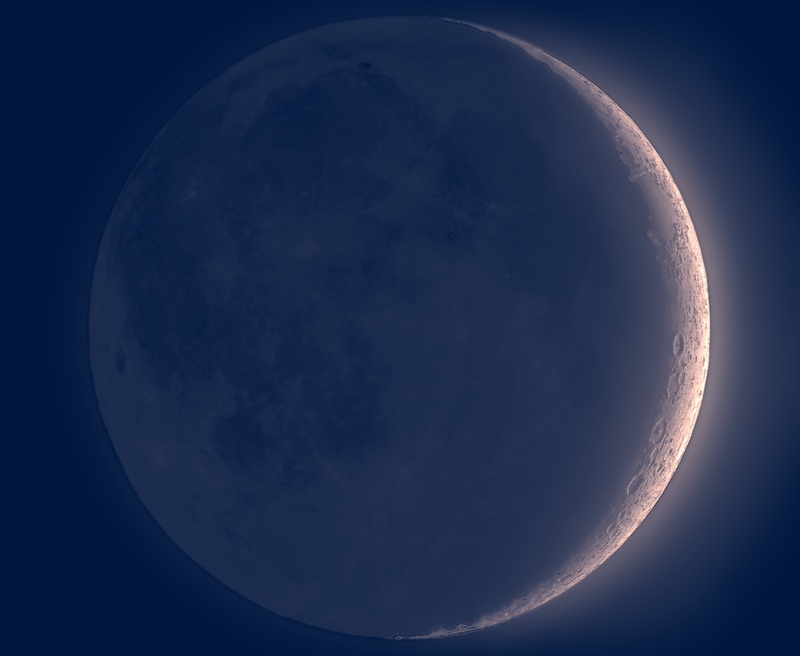 (not to be confused with upcoming Crescent which holds more light)....half way into your New Moon Phase, your Moon will begin to receive some light from the Sun. You are in the birth canal of the Great Mother! So hang in there, because eventually a tiny sliver of light emerges from the dark moon and this signals that a new impulse for growth has begun. You can see this and feel it before springtime arrives; it’s as if the air were alive with a new promise. But the ground is still covered over with snow, and yet you know, just know, that something wonderful is about to begin. Trust this feeling. A little energy and drive will begin to emerge, slowly at first. And then it gains momentum as the cycle unfolds. GO HERE to see "Innocence" by Sharon Russell. You too will begin to experience the world as new in some way that will relate to your new life path; your essential Soul will choose a new direction that will eventually enhance its growth. 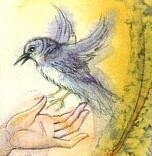 This is a very sensitive, intuitive, psychic time when care of the self is essential. Since the seed in the earth is not fully engaged in outer life, there may not be a lot of energy to move forward though you long or yearn to do so. You will need times of inner quiet as you are still resting from the completion of the last phase. You must take care of your essential needs: “I need a body that is well-cared for.” “I need creative activity and meaningful work to express my self and to survive.” “I need to be able to balance my checkbook.” As you take care of your basic needs, new needs arise that give you a hint of what will occur that will eventually change your life. You begin to set a new tone as your future life calls you into action. 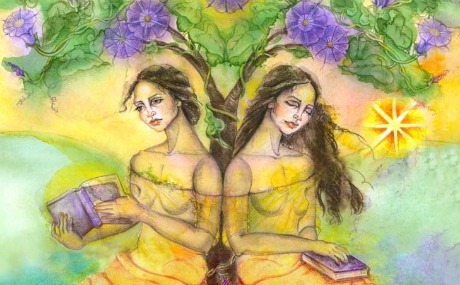 Not sure of which way to go, you must TRUST in the deep feminine wisdom that you have honed from your past experience. 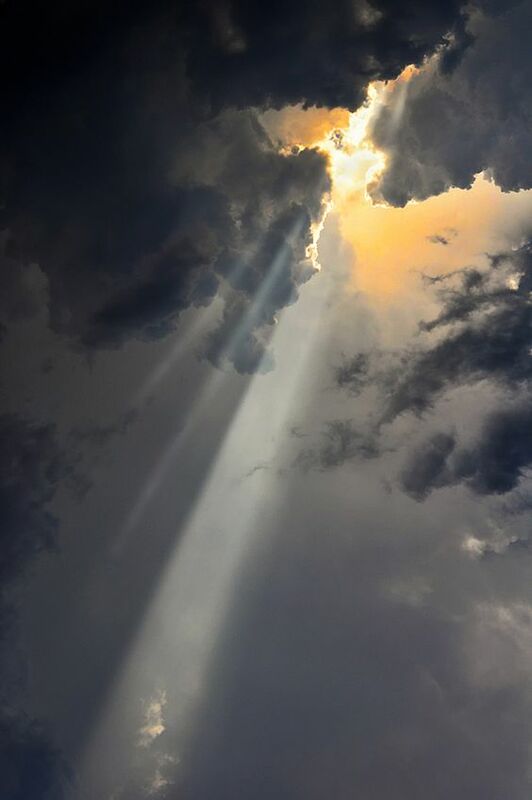 "The Essence of your Past is Present in the present.....your essence contains the everlasting qualities of the Soul, the ones that bring wholeness to your life, the ones that become your Immortality.....a great MYSTERY indeed!" Everything you need for this cycle is in the seed or essence of your last cycle. What you were before is somehow still with you, You will need your past way of life for awhile, for your survival. What you don’t need is in the old negative habit patterns of the last cycle. No one's life is perfect and you may have been injured in some way during your last life, or your last cycle of experience. These old wounds passed down from generation to generation or cycle to cycle, contain the habit patterns that you are trying to heal and overcome. What is not useful to this cycle begins to be discarded. This may take the form of people, places, and esp. old habit patterns. It is the time of an ending of an old way of life and the beginning of a new life that will take nearly three decades to unfold. 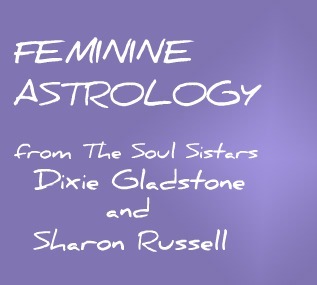 This new tone you are setting promises new aspirations and new intentions that call for a reorientation to your past life, your past 29 year lunar cycle. 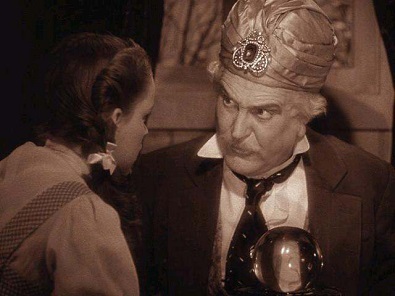 Remember I said we would bring in the story of Dorothy and The Wonderful Wizard of Oz. This timeless piece of children's literature tells the story much better than I ever could.....of what to expect and what is expected of you at each 3 and 1/2 year Lunar Phase. CYCLES OF BECOMING corresponds to the story of Dorothy and the Wonderful Wizard of Oz by Frank Baum. 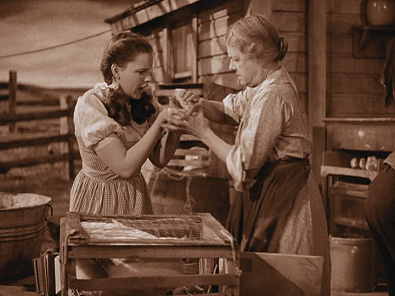 Your New Moon Phase is the symbolic ‘leaving home’ that Dorothy experienced at the beginning of her journey to Oz. When we begin our journey we will probably start as Dorothy started: with youth and innocence and some foolishness - which is not our fault. We lack experience which only taking the journey and living out the adventure will give us. 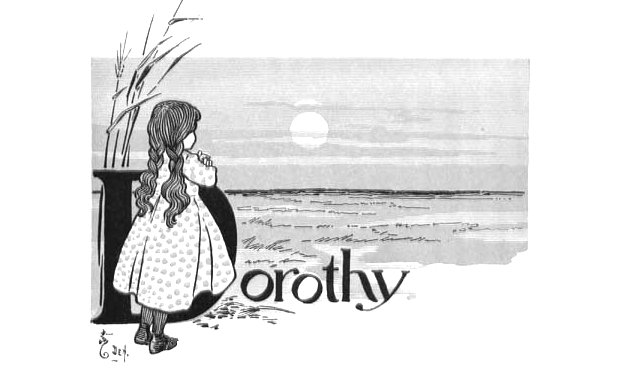 The great gray prairie stood on every side of Dorothy. She stood in the doorway of her home contemplating what worlds might lay beyond her borders. She, like all children, get bored with what has been, with parents, old people, old, familiar surroundings – they fear growing as gray as their surroundings. We are somewhat childlike during this New Moon Phase but we do not know it....THIS is INNOCENCE! Our ego needs this innocence to help us over the surrender of the past cycle and our movement toward the future! So, this may be your 2nd or even 3rd time around on the lunar wheel, you will be young even if you are old in years. 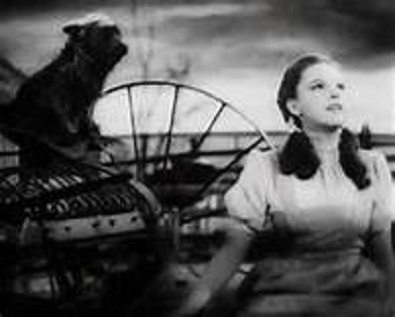 ”Somewhere Over the Rainbow” is a song from the Soul of Dorothy. CLICK ON THE PURPLE WORDS TO HEAR THE SONG ! OH, listening to this GIVES ME CHILLS.... THIS may be your song of yearning too IF YOU ARE IN THIS MOON PHASE RIGHT NOW. 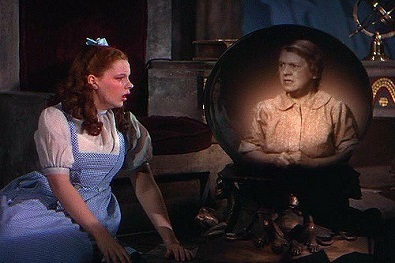 But Dorothy remains AT HOME here at New Moon time. Only the urge to leave arises, she may make a few attempts to leave, but she must stay here awhile as she has no new concept for living or the skills with which to do so. All journeys begin with a yearning for something that has not been experienced before. They begin with an impulse toward growth and their movement away from some dissatisfaction with life toward that which we long for. Your Journey will begin as a faint impulse or a rather big call to get going. You are gradually awakening. Somewhere toward the end of your New Moon, as the PHASE proceeds, you will begin to feel more restless. 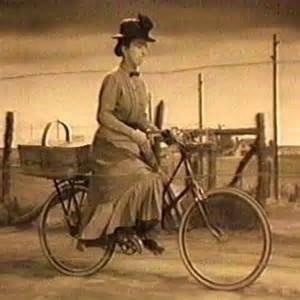 Mrs. Gulch, that old witch, had a lot of power over Dorothy,....or thought she did! The seed is about to burst open and begin a new journey. The safety and security of being held in the seed shell, under the earth, safe and tucked away will no longer be enough. 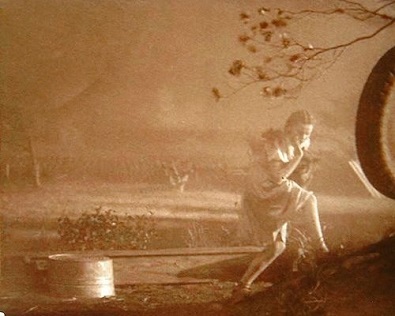 And just like Dorothy, you are awakening to the new possibilities in your life. Events in the outer world will begin to disengage you from conscious control. Soul wants us to Mature. We do this by stepping away from HOME and moving out into a larger world. 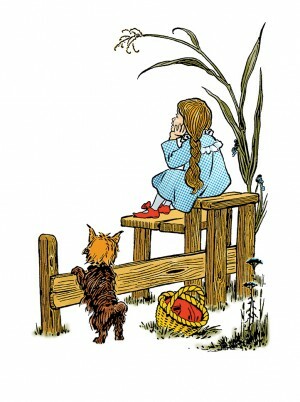 Like Dorothy who had Toto, we will have our instincts to guide us. Our instincts help guide us when we don’t have the experiences that give us the wisdom or courage to make decisions. 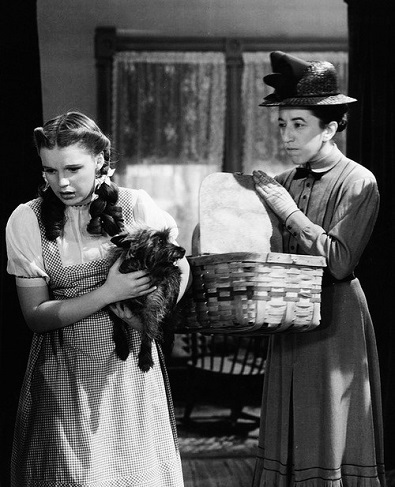 Toto led Dorothy away from home by running off and getting them into trouble. Like Toto, we get ourselves innocently caught up in some new adventures. It is in our nature. Toto will run into Mrs. Gulch’s garden and make a mess of it! Events occur that disengage us from conscious control and you can count on it! What is needed now is TRUST in your feminine wisdom. You, if you are going around on this wheel for a second or third time, will have gained this from your deep Balsamic Moon Phase. Call on it now. You will need it to Hold and stay open and receptive even as you feel a strong survival imperative and vulnerability. "Your future is calling out to you!" Will some of you send me 'what your are thinking and feeling' about learning about the phases of the Moon? I would like to add your comments to my "What Women are Thinking" page. Don't be shy....your thoughts, your journey are important to me!